When it comes to quoting from literary masterpieces in budget speeches, Finance Minister Pranab Mukherjee made a quantum leap to quote the great modern-era playwright Shakespeare, after invoking words of ancient Indian economist Kautilya at least thrice in the past. "I must be cruel only to be kind," Mukherjee quoted Hamlet, Prince of Denmark, from Shakespeare's famous play, while talking about tough policy decisions he needs to take for the good of economy in long run. In the past, Mukherjee has quoted Kautilya's Arth Shashtra, an ancient Indian treatise and still a masterpiece on rules of economics, during his annual budget speech for 2009-10, interim budget in July 2009, as also while reading out budget proposals for the fiscal year 1984-85. Image: In the past, Mukherjee has quoted Kautilya's Arth Shashtra. Kautilya, widely known as pioneer of economics in India, was also quoted by Yashwant Sinha in 1999-2000 as the then Finance Minister in the NDA government. 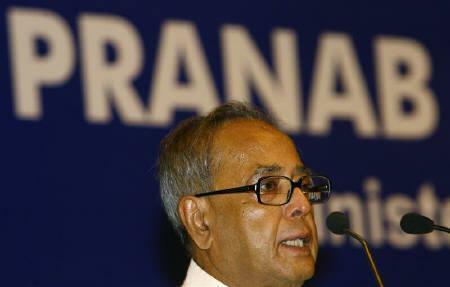 Before announcing his tax proposals, Mukherjee said that the life of a Finance Minister is not easy. 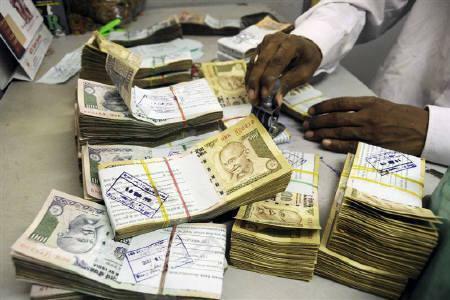 "Various players, including policy makers, politicians, agriculturists and business houses, participate in the making of the economy. When everything goes well with the economy, we all share in the joy. However, when things go wrong, it is the Finance Minister who is called upon to administer the medicine," he said. "Economic policy, as in medical treatment, often requires us to do something, which, in the short run, may be painful, but is good for us in the long run," he added. Mukherjee then went on to quote from Shakespearean play: "As Hamlet, the Prince of Denmark, had said in Shakespeare's immortal words, 'I must be cruel only to be kind." 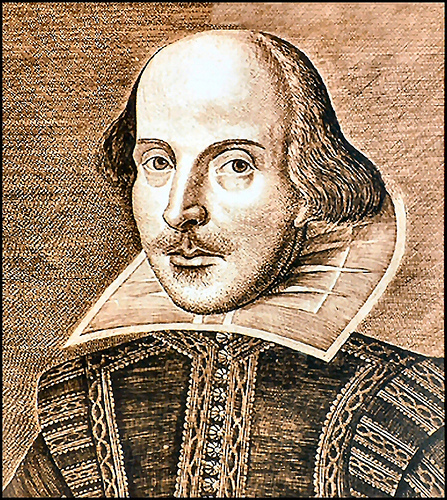 Hamlet was written by Shakespeare, regarded as the greatest English writer of his time, around the year 1600. 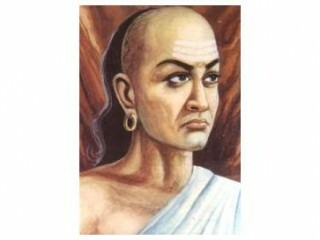 Kautilya was prime minister in court of King Chandragupta Maurya, a contemporary to Alexander, in fourth century BC. Delivering his budget speech for 2010-11, Mukherjee had said he has been guided by the principles of sound tax administration as embodied in the words of Kautilya, while formulating his own tax proposals. Earlier in July 2009 also, Mukherjee had quoted Kautilya: "In the interest of the prosperity of the country, a King shall be diligent in foreseeing the possibility of calamities, try to avert them before they arise, overcome those which happen, remove all obstructions to economic activity and prevent loss of revenue to the state." Way back in his Budget speech for 1984-85, Mukherjee had quoted a Sanskrit couplet of Kautilya, while talking about his "endeavour to keep the budgetary deficit to a relatively low figure". Image: Mukherjee had quoted a Sanskrit couplet of Kautilya.